To ensure the professional running of your office, professional-standard office security is essential. A theft or data breach can ruin the reputation of clients and companies alike. At Leisure Guard Security, we understand the different kind of threats that your workplace can be subject to. Whether a theft of information or an assault on staff, our experienced team offer a fully qualified, proactive and professional solution for your office security needs in Greater Manchester and the North West of England. With prices starting at just £10.95, we offer affordable solutions to potentially expensive problems. 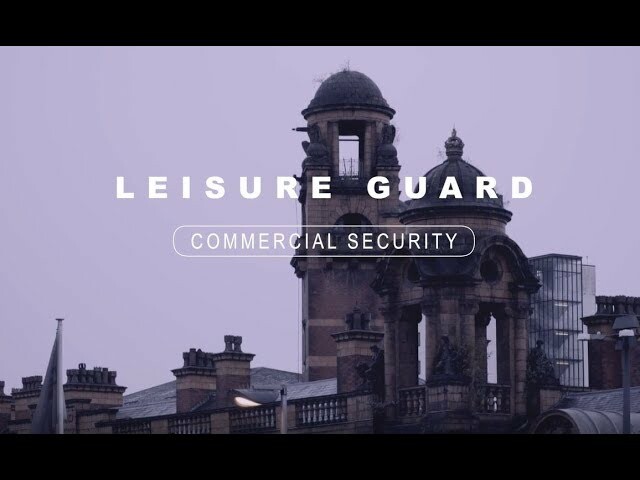 At Leisure Guard Security, our team compromises of over 100 fully qualified, SIA-accredited security operatives, all of whom provide a bespoke service focused on your satisfaction. Our officers are flexible and can be adapted to suit your exact requirements, acting in a dual role as a receptionist or customer service personnel or other role, in addition to acting as a trained guard. Our officers have the broad skill set required to meet your needs and ensure your staff and premises are secure. All of our office security team undertake vigorous training in health and safety, communication and incident and report writing to regulatory standards, in addition to being SIA-accredited, so you can be assured that you are in the safest hands. To enquire about office security for your premises in Greater Manchester, call today.